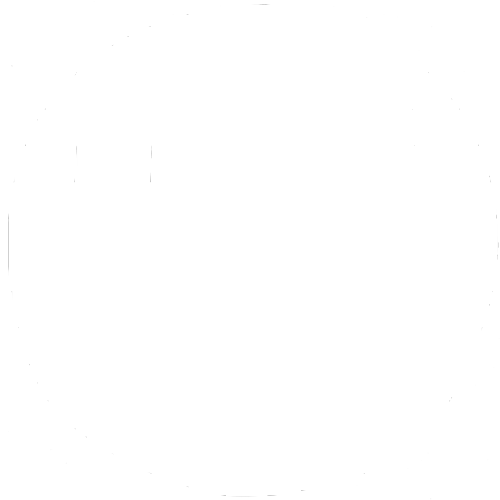 The 3rd annual Miocene Epic Endurance Challenge will take place March 30th, 2019. Registration is OPEN NOW! 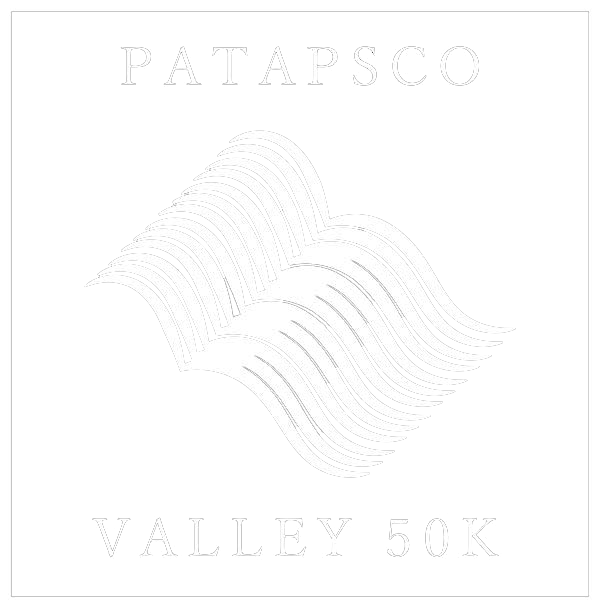 The 6th annual Patapsco Valley 50K takes place on October 26th, 2019. Registration is OPEN NOW! The 4th annual Patapsco Trail Fest will take place September 13-15, 2019. Registration is OPEN NOW! Highlights of the 2017 Patapsco Valley 50k in Arbutus, Maryland at Patapsco Valley State Park Avalon/Orange Grove areas. Special thanks to Sydney van Horn for producing this video!